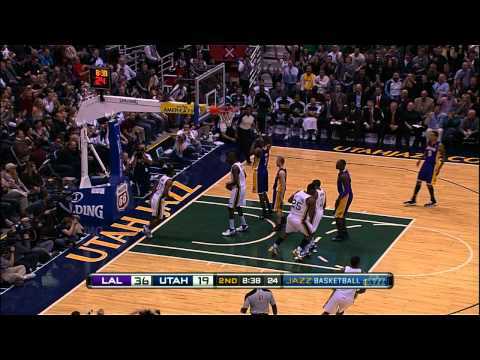 At only 6″2, Ronnie Price surprises a lot of fans with his jumping ability. 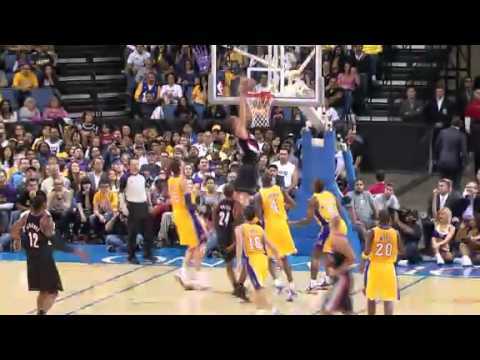 Check out this great block on Luke Walton of the Los Angeles Lakers. 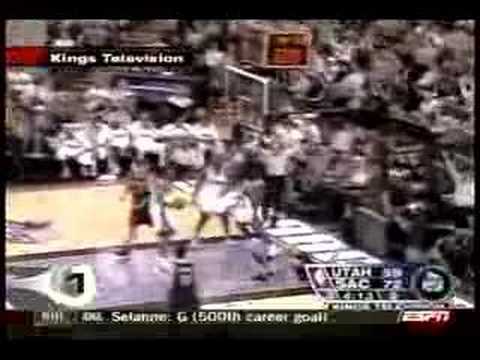 This video was posted in Ronnie Price and tagged Block, Ronnie Price, Ronnie Price Highlights. Bookmark the permalink.